Living with a disability can make regular daily tasks more difficult. 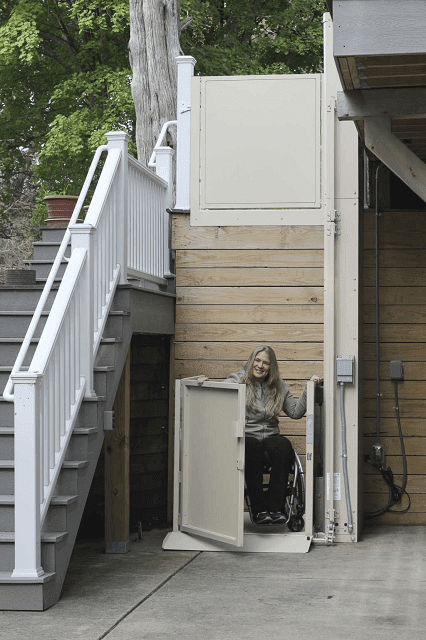 Most homes and buildings are not built with accessibility in mind. This makes it a challenge to get around and live your life. Thinking about a renovation for your home can be overwhelming and seem like a lot of work. There are actually a lot of options for making your home more accessible while keeping it safe and doing it right. According to the last national census, about 56.7 million people in the United States are living with a disability. It’s important to make sure that the home environment for those with disabilities provides the support they need to lead safe and happy lives. Many people need some modification of their home to make sure that they can get around comfortably. Creating a safe, accessible environment for those who are aging or who have mobility challenges often means structural changes in the living environment. Well thought-out and professionally planned home additions have several benefits. By seeking professional advice now to evaluate your unique needs, you can prevent costly modifications later. Doing it right the first time may be more of an initial investment but in the long run it will be worth it to have everything you need in order to live comfortable. Whether you’re in an older home that needs significant changes or are looking for ways to make your newer home more accessible to your needs, we are here to help. At Mobility Access Options, we have a team of experts ready to make your home comfortable and accessible for you. After all, a home is only really a home if it brings comfort to all who live there.